The Florida Highway Patrol (FHP) is investigating a fatal pedestrian crash in Pinellas County. The crash occurred at approximately 5 p.m. near the intersection of Feather Sound Drive and Vizcaya Drive. According to troopers, 24 year-old Gregory Gleason was operating a 2017 Jeep Patriot westbound on Feather Sound Drive, east of Vizcaya Drive. Gleason reportedly failed to negotiate a curve, departed the roadway and onto a sidewalk where he struck two pedestrians. He struck two pedestrians that were identified as 67 year-old Robert Parker and 55 year-old Laurie Parker. Robert Parker died at the scene of the crash. Laurie Parker was treated at the scene for minor physical injuries. 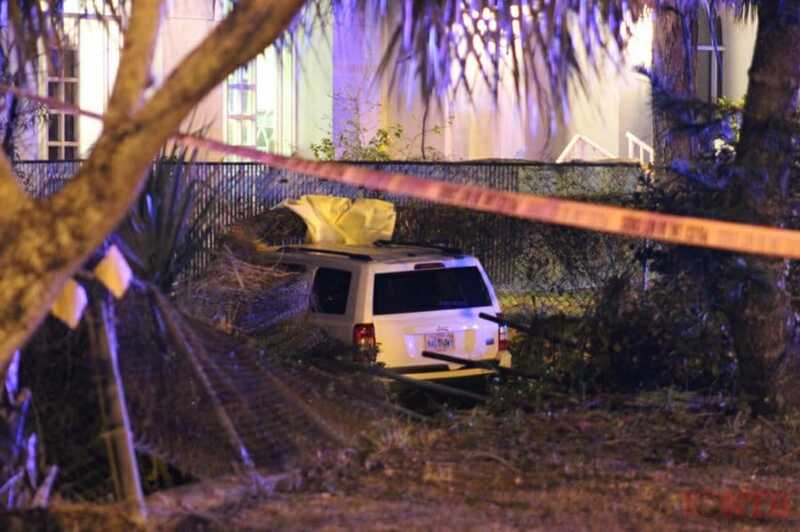 Gleason’s Jeep continued into a ditch and finally struck a concrete retaining wall. Gleason was transported to Bayfront Health St. Petersburg for serious injuries. Troopers do not believe that alcohol played a role in the crash. Charges are listed as pending.